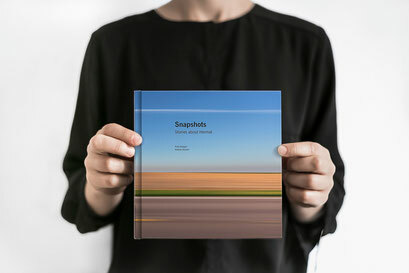 The book "Snapshots. 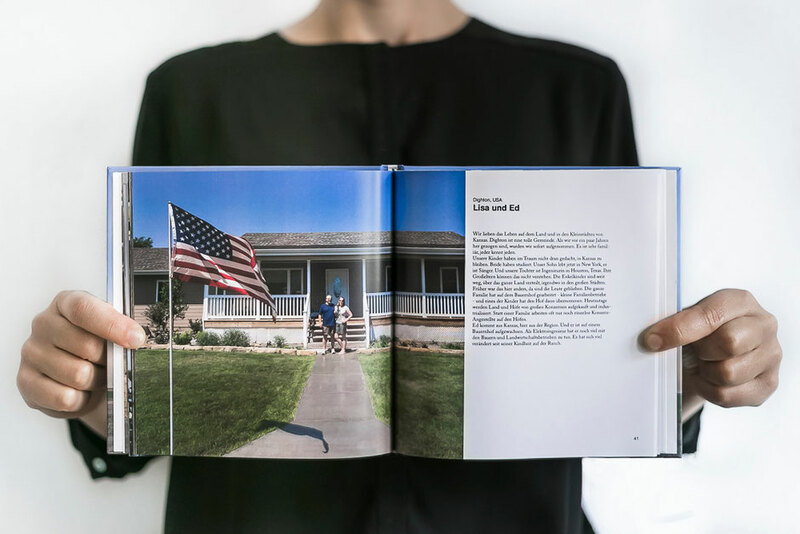 Stories about Heimat" contains 30 portraits and stories of people we met on our way traveling across North America. Our first edition is in German and eventually we'll translate it to Polish and English. However, the photos speak a universal language and give a glimpse of the wonderful people we met during our bicycle trip. You can order the book HERE or just write us a message via the contact form.